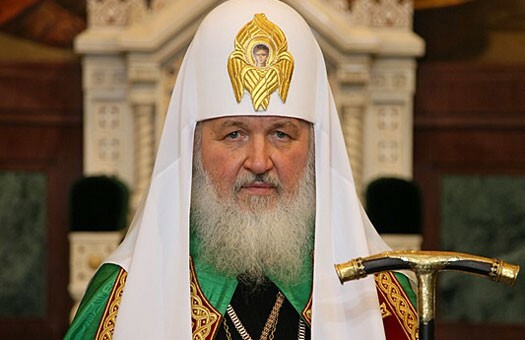 Barnaul, September 21, Interfax - Sanctions against Russia will only be useful for the country, Patriarch Kirill of Moscow and All Russia believes. “I just don’t understand the essence of the problem. When you see the riches of our country, with colossal opportunities, then you wonder why there is a topic of substituting import. We can do almost everything except growing up tropical fruit,” the patriarch told the journalists before leaving Barnaul. “I think everything will click into its place. If there were no sanctions, we should have invented them, as unfortunately we sometimes can’t work without shock therapy the way we need to work,” the primate said. “Russia is an absolutely self-sufficient state from the point of provision and I think very soon it will be such in other spheres of economics,” the patriarch said.